When I think of Aretha Franklin I think of feminine swag, soul, and over-the-top extravagance. 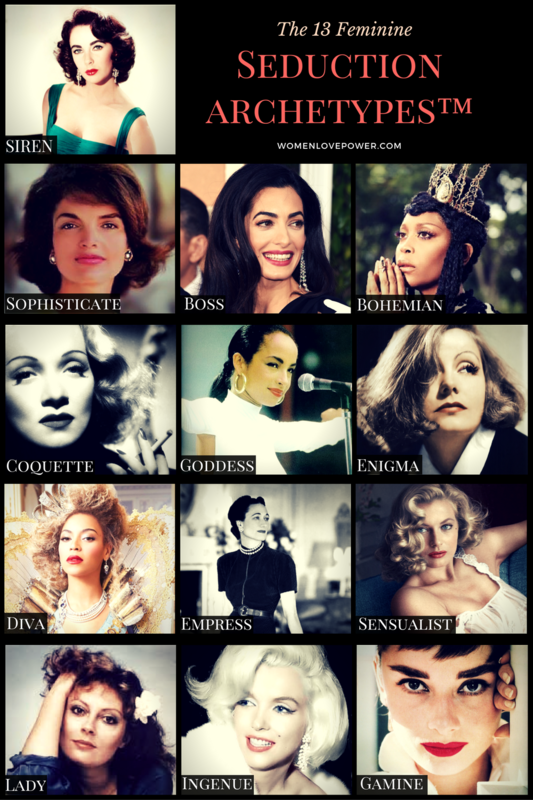 I think of a woman who excelled because she shared her gift with the world, and she lived totally and completely unapologetically. Her life is a grand case study for how we command respect, take charge of our destiny, and live with soul! Aretha Franklin is the DIVA archetype, like fellow super-star Beyonce. 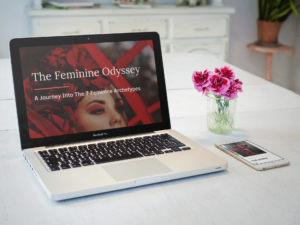 Learn more about the feminine seduction archetypes here! If you enjoyed this video– there are more! Be sure to subscribe to my Youtube channel. 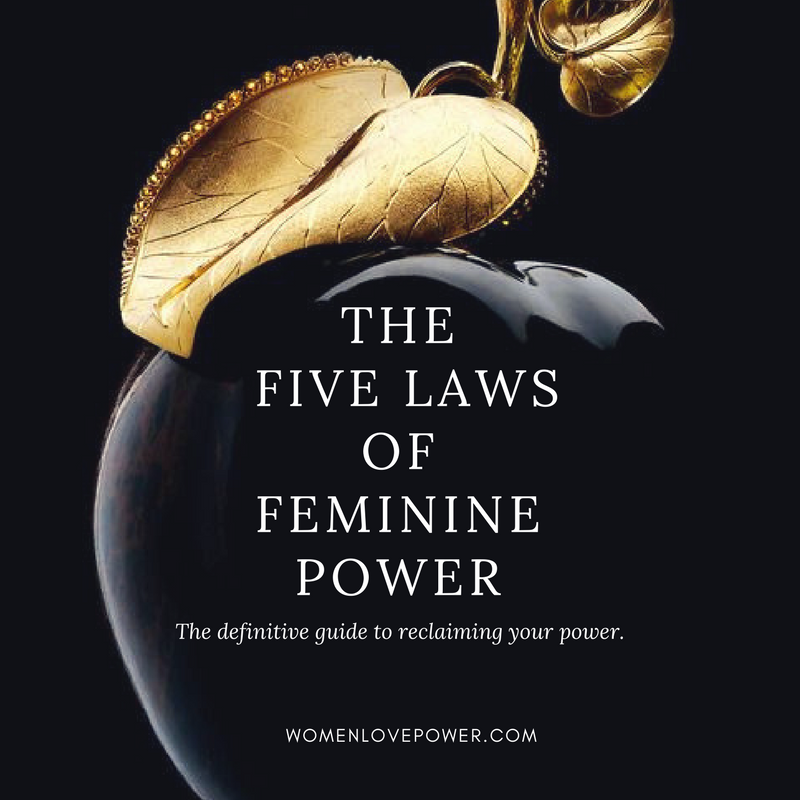 And if YOU are ready to get in touch with your own feminine swag, and your ability to control your own destiny, be sure to get the Five Laws of Feminine Power.